As the State Duma readies to vote on the fresh Academy of Sciences reform, the academy presidium and scientists blasted the draft, and the Communist Party caucus threatens the government with no-confidence vote. Communist leader Gennady Zyuganov told reporters on Monday that his caucus had decided to initiate the procedure of vote of no-confidence to government in connection with the bill on Russian Academy of Sciences (RAN). He added that initiating the no-confidence vote only required the support of 90 MPs and Communists can gather that many signatures within their caucus. The suggested reform, which is being promoted by Education and Science Minister Dmitry Livanov and Prime Minister Dmitry Medvedev, boils down to two elements. Firstly, the government wants to merge three existing major academies (The Russian Academy of Sciences, Russian Academy of Medical Sciences and the Russian Academy of Agricultural Sciences) into one “public-state organization.” Three more academies – of Education, of Architecture and Construction and of Arts – would be passed under the control of federal ministries. Secondly, the academies would be stripped of their property rights, transferring the property managing functions to a federal agency that would be specially created for this purpose. 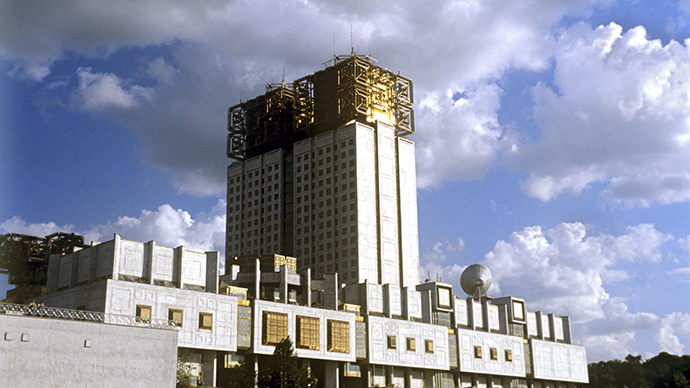 The property in question is very substantial – RAS alone owns over 50 billion rubles (about US$1.8 billion) in real estate and research hardware – most of it the legacy of the Soviet-era science complex. “The new ‘Russian Academy of Sciences’ would become a community of outstanding scientists engaged in science, expert and popularization work. It would function as a primary communication place in the science community, but would not be managing the property portfolio and not have any research organizations under its management,” Livanov said as he presented the draft. The reform would be financed from the federal budget in the amount of about 500 million rubles ($16 million), the draft reads. 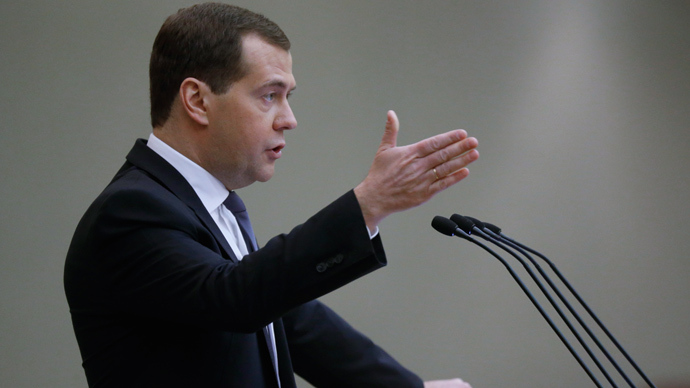 The government has already approved the draft and passed it to the Duma. After this news broke late last week, the presidium of the existing Russian Academy of Sciences unanimously opposed the reform initiative and promised to present their arguments to the government in a special report that would be delivered later. Alferov noted that the draft was submitted to the parliament too hastily and without due expert discussion and added that the increased fellowships to academics, suggested in the draft, were simply an attempt to bribe the leaders of the science community. 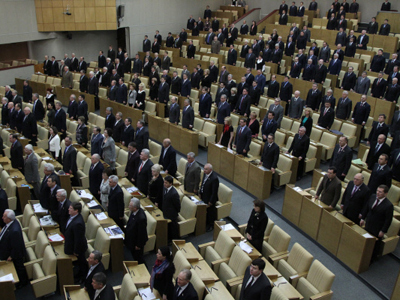 The State Duma plans to hold the first reading of the Academy Reform bill on Wednesday this week, but after that the MPs leave for summer vacation and the discussion will only be continued in autumn. The vote of no confidence still needs to be submitted to the State Duma and holding it might require an extraordinary session. Otherwise it will also take place in autumn. According to the Russian Constitution, if the parliament expresses no confidence in the government, it gives the president the opportunity to fire the government, which he may still decline to do. If the parliament passes a second no-confidence vote in three months’ time, the president gets the right both dismiss the government and dissolve the parliament, but again this is not an obligation.